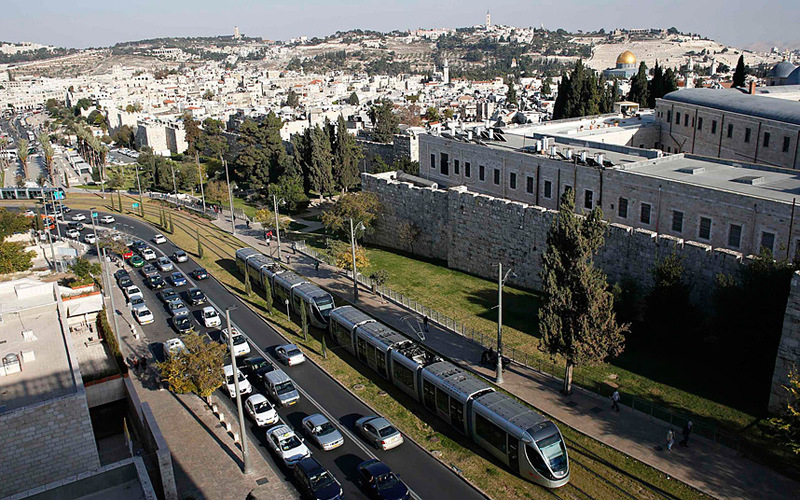 CAF – the Basque rail equipment manufacture is included in a tender process to build a new tram line in Jerusalem. Representatives of the company’s workers are against their company’s participation in the construction of the section. “We believe that any tram project, in any city in the world, and of course in Jerusalem, must be carried out respecting human rights and international legality. Both the plenary, and the Security Council of the UN, as well as the International Court of Justice, through different resolutions, have shown themselves against the occupation of the territories where the aforementioned tram will pass” – they said in a statement.